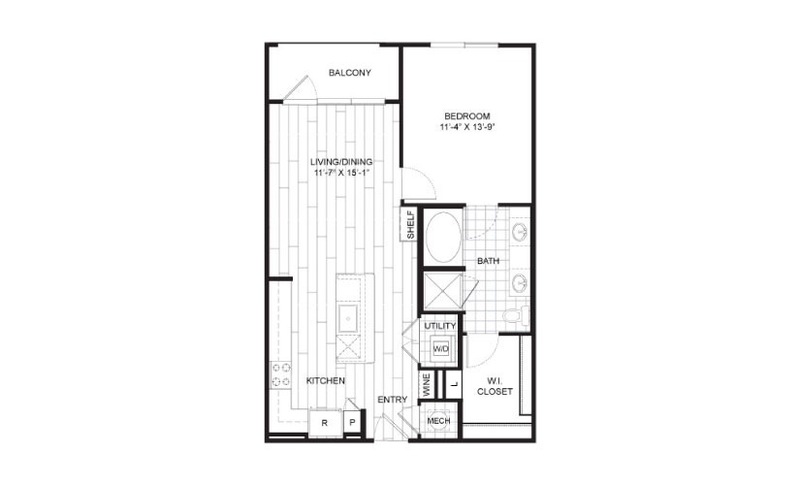 New Move-in Specials on all Apartment Homes! Circuit is a pet-friendly apartment community! Restrictions apply. At Circuit, you can live the way you've always dreamed of without compromising style or quality. Designed with you in mind, our beautiful spaces make coming home the best part of your day. 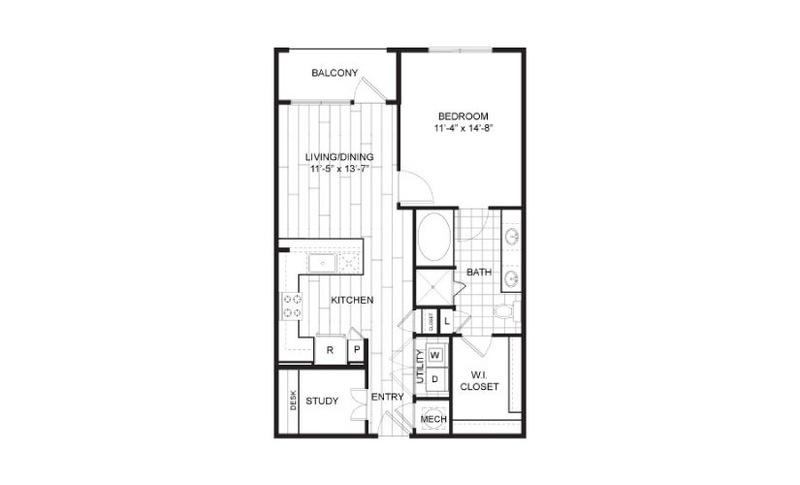 Contact one of our leasing consultants today and we'll help you find the perfect floorplan for your lifestyle. 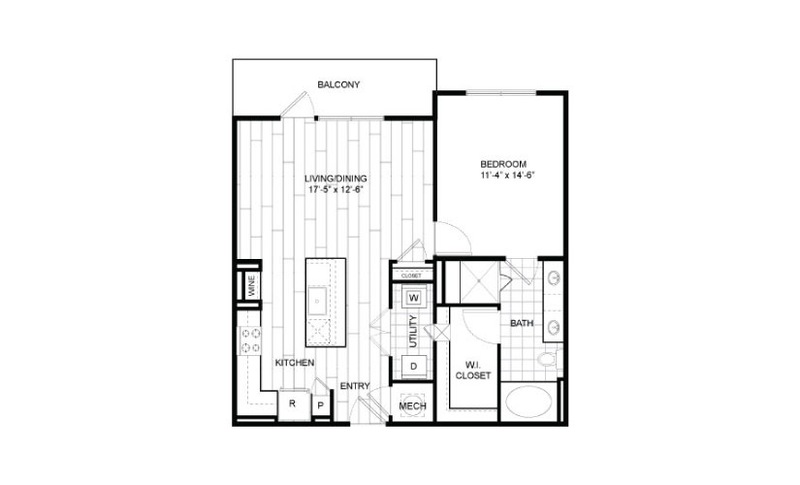 Studio | 1 Bath | 567 sq. 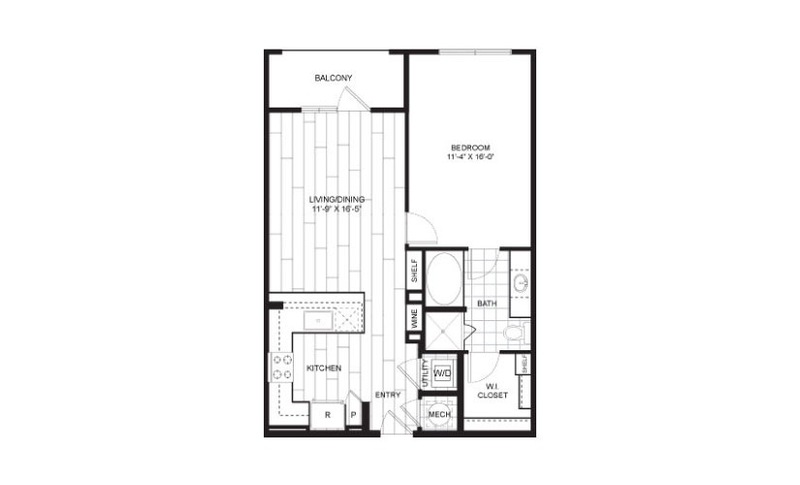 ft.
1 Bed | 1 Bath | 604 - 607 sq. 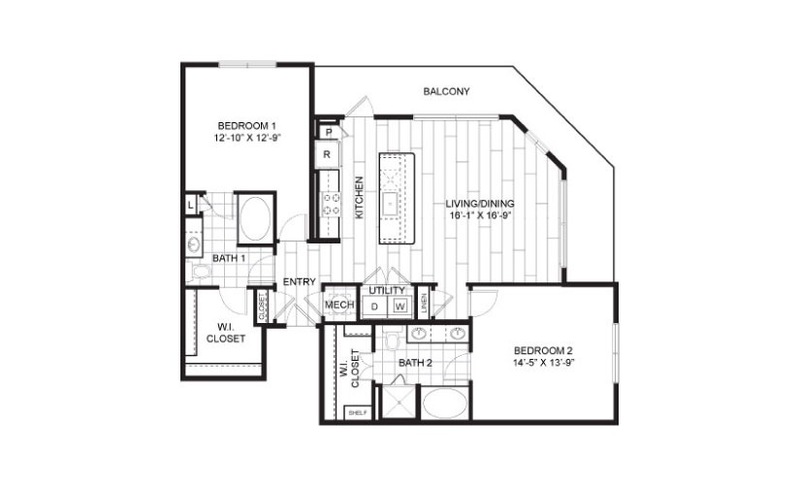 ft.
1 Bed | 1 Bath | 632 - 644 sq. 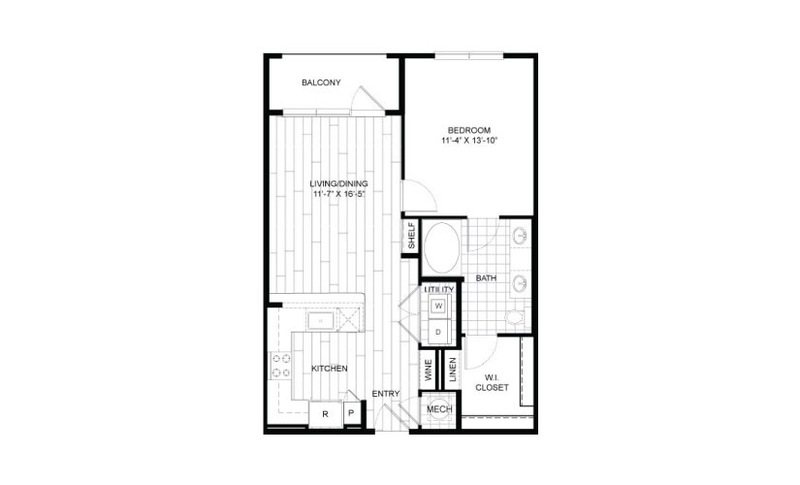 ft.
1 Bed | 1 Bath | 700 sq. 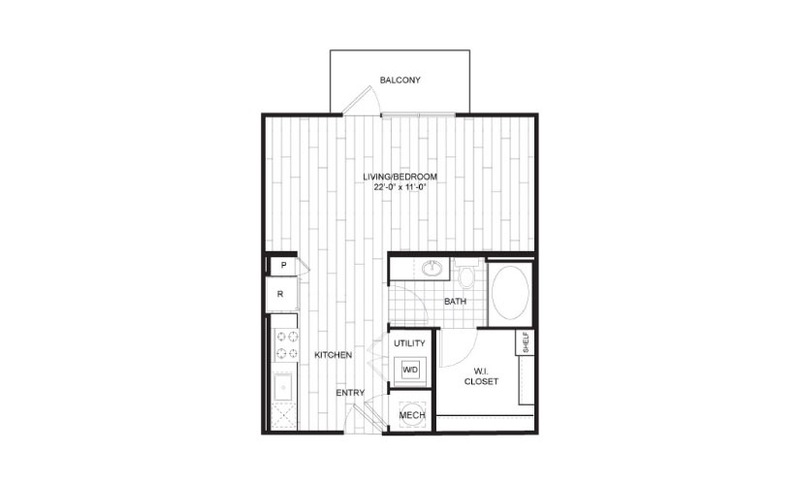 ft.
1 Bed | 1 Bath | 729 sq. 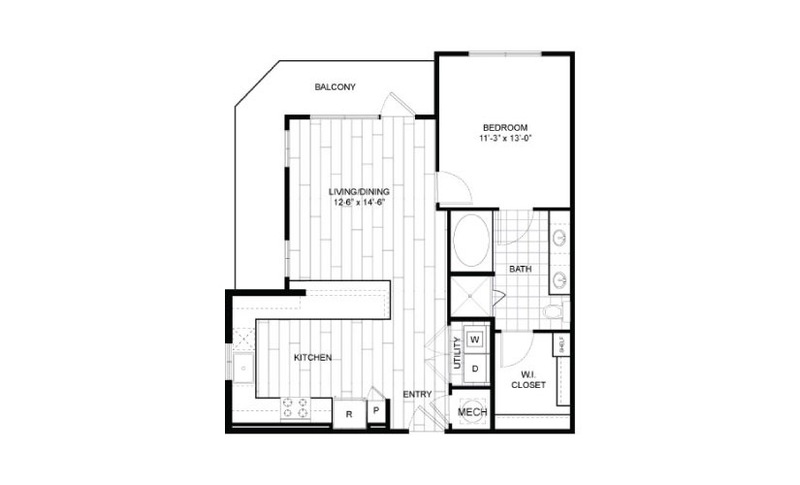 ft.
1 Bed | 1 Bath | 721 sq. 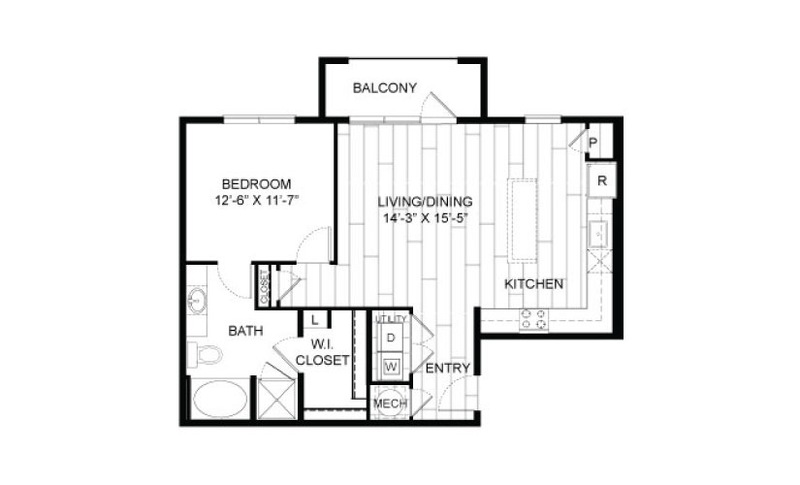 ft.
1 Bed | 1 Bath | 744 sq. 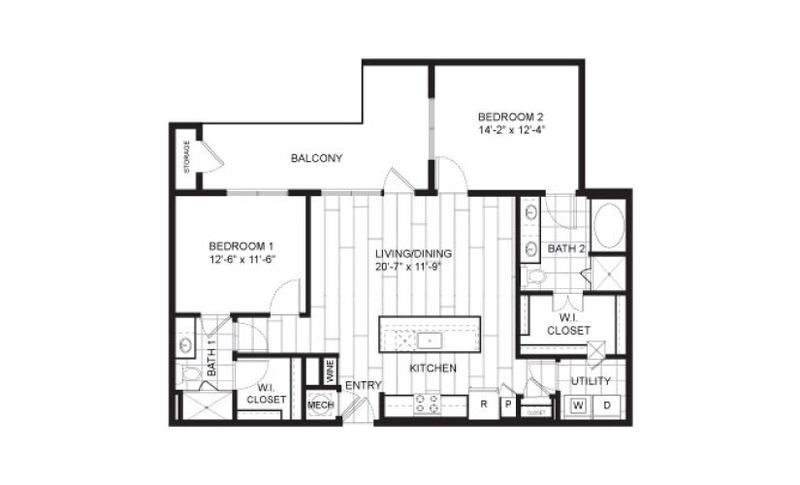 ft.
1 Bed | 1 Bath | 723 - 744 sq. 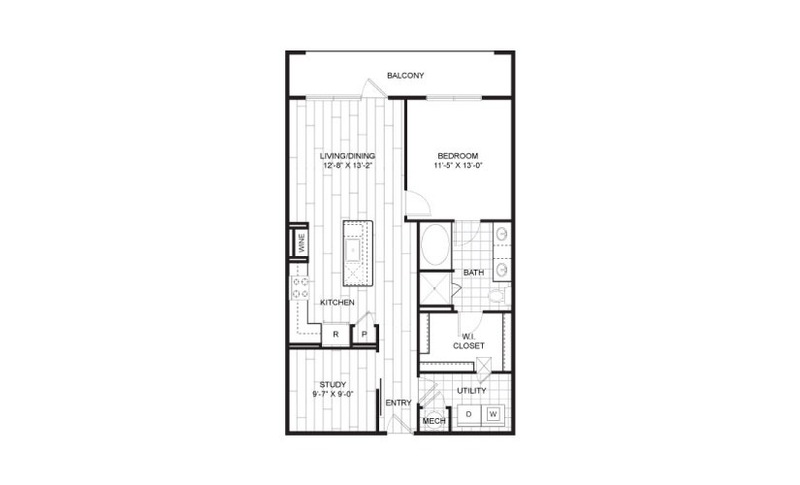 ft.
1 Bed | 1 Bath | 766 - 776 sq. 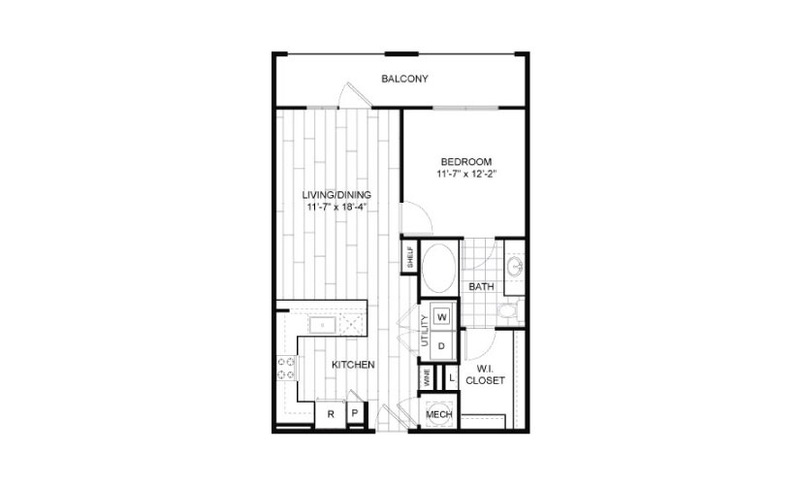 ft.
1 Bed | 1 Bath | 797 - 808 sq. 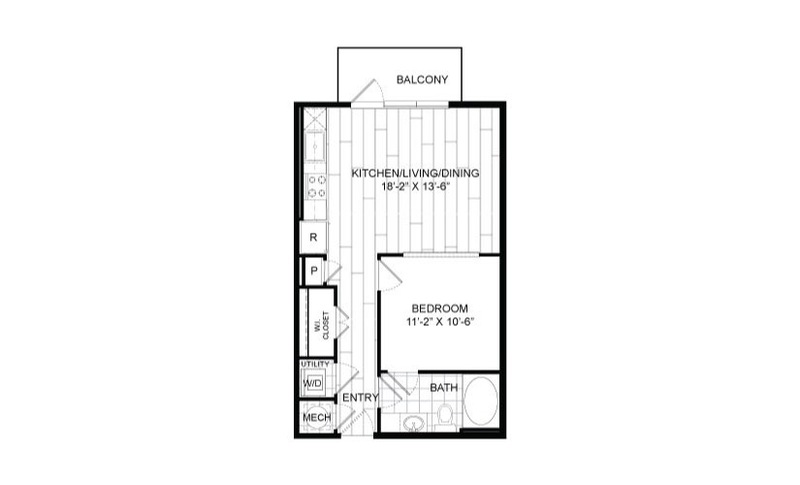 ft.
1 Bed | 1 Bath | 789 sq. 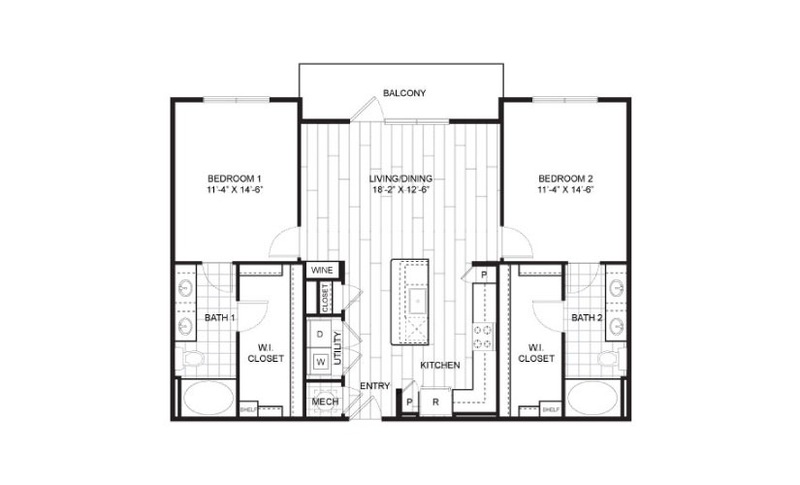 ft.
1 Bed | 1 Bath | 791 - 832 sq. 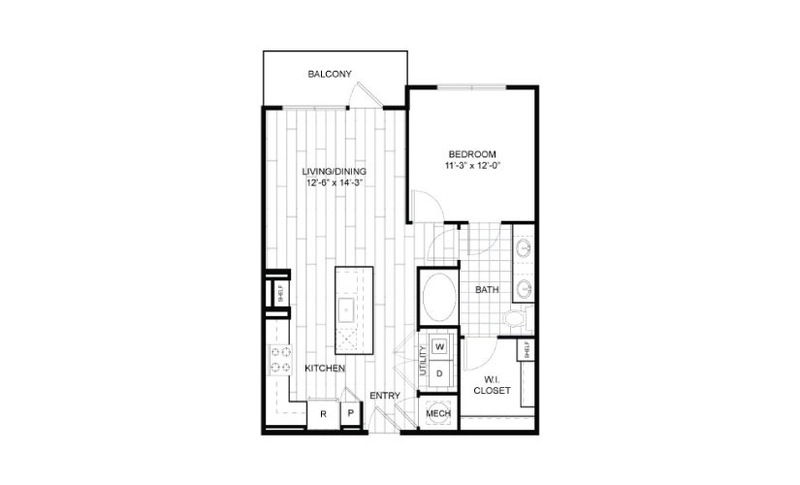 ft.
1 Bed | 1 Bath | 832 sq. 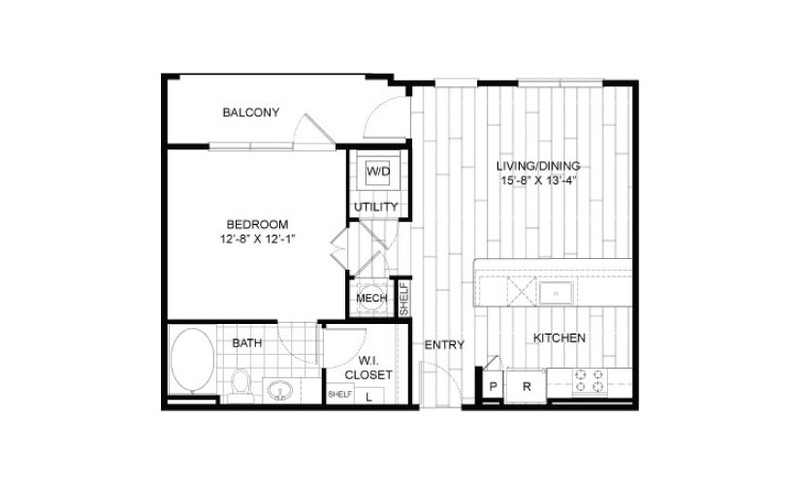 ft.
1 Bed | 1 Bath | 877 sq. 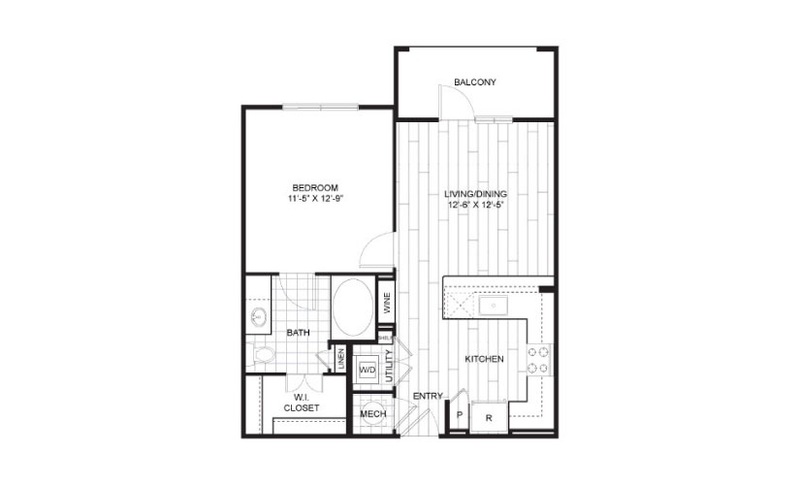 ft.
1 Bed | 1 Bath | 923 sq. 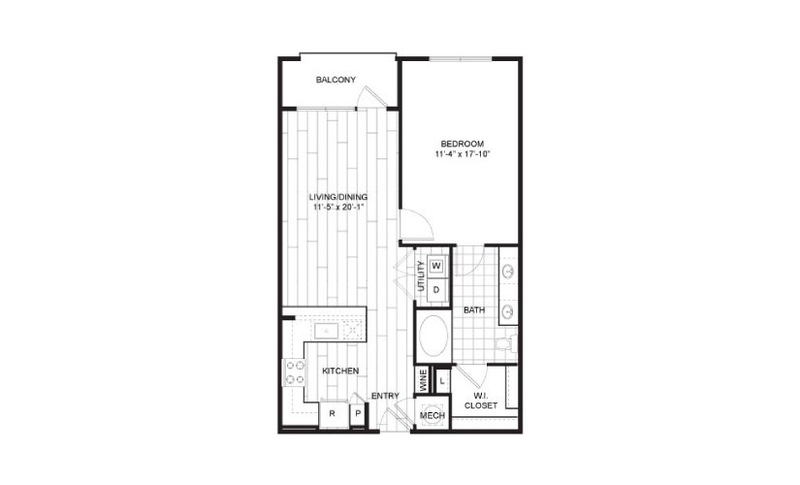 ft.
1 Bed | 1 Bath | 930 sq. 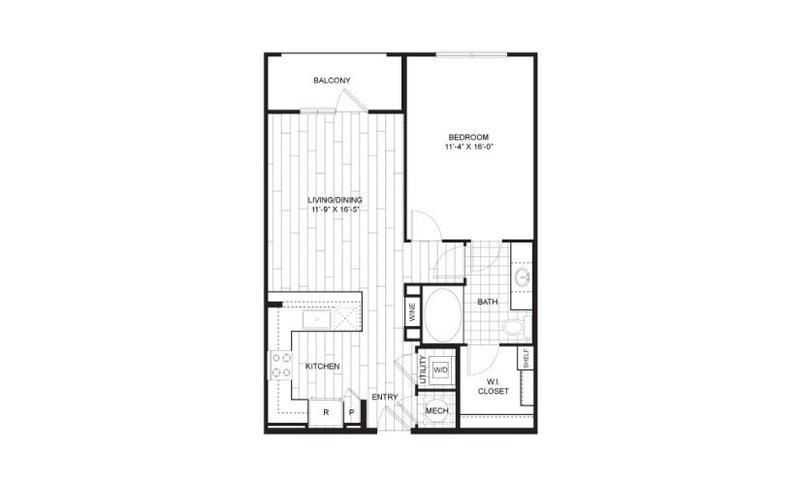 ft.
2 Bed | 2 Bath | 1187 - 1210 sq. 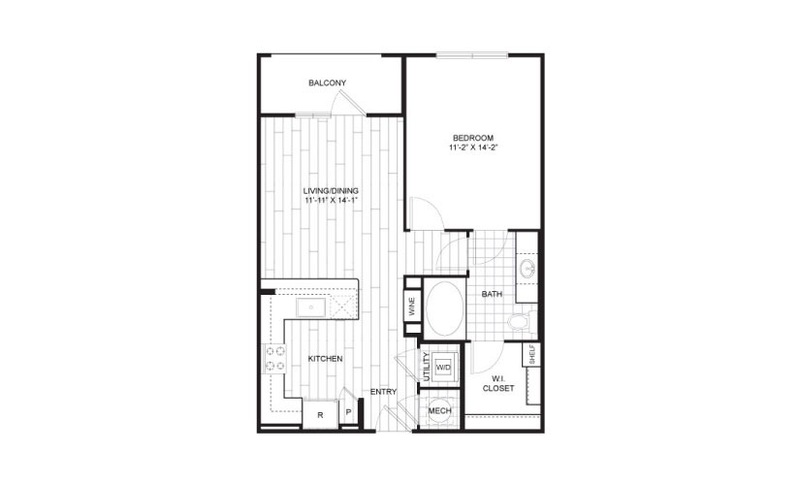 ft.
2 Bed | 2 Bath | 1210 sq. 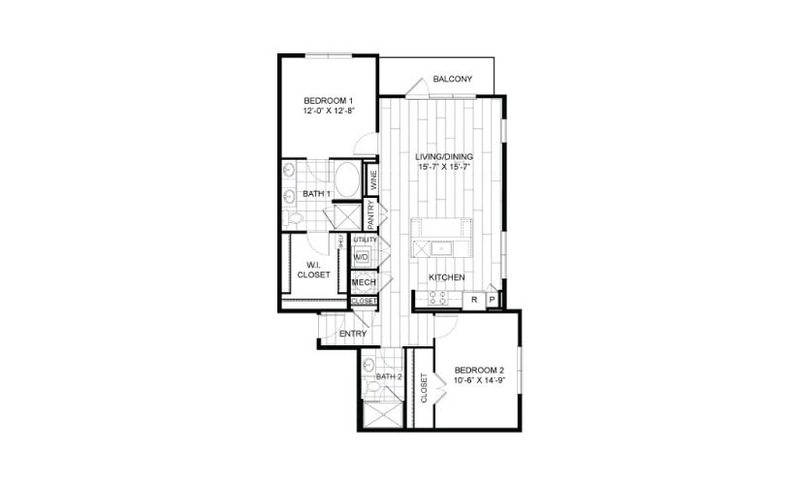 ft.
2 Bed | 2 Bath | 1222 sq. 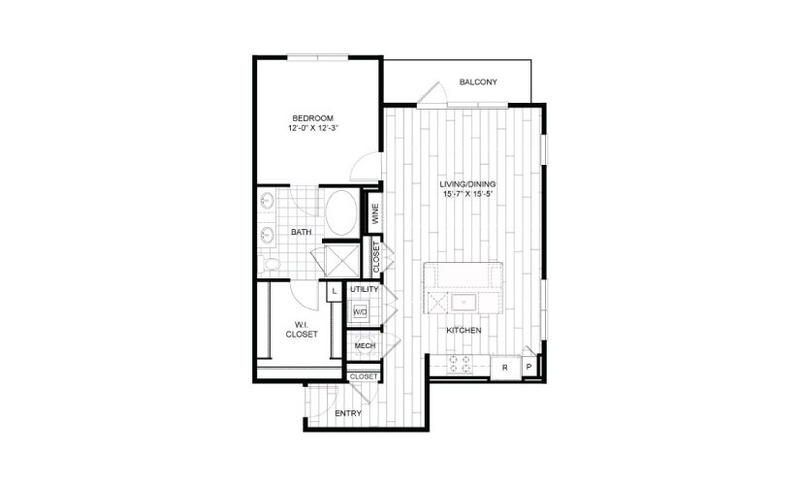 ft.
2 Bed | 2 Bath | 1288 - 1301 sq. ft.